What an excellent job you did in getting my carpets cleaned! Never thought it possible for the stains to come out. I hired cleaning machines several times previously and apart from it being so cumbersome and heavy to drag along the cost amounted and the stains never even came out. I should have called you out sooner! Most certainly would have saved myself the time, money and a lot of effort. Will recommend you any time! Thank you also for taking such great care of my Afghan and other precious rugs! Wow! What an absolutely fabulous job Stuart has done for us today! Our 11 year old cream carpets weren’t looked after very well before we owned them a year ago. Now they’re clean, bright, fresh, ultimately almost new looking, with the pile restored thanks to Stuart and his professional equipment and solutions. He was professional, friendly, punctual, honest and realistic about what he could achieve for us. Great value for money, would definitely recommend! Thank you Stuart! 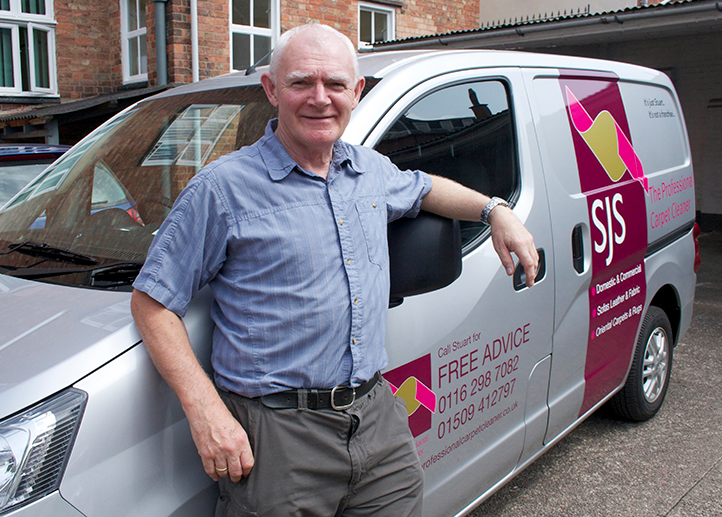 I have known Stuart and used his services for 14 years. Wouldn’t go anywhere else. Highly professional, efficient and trustworthy.